Using Etrel charging technology, we want to create a world where all personal transport is running on sustainable, fossil-free electricity. We are on a mission to build the best products for charging of electric vehicles and deliver a perfect user experience in harmony with the power grid. The first generation public charger: Etrel G1. 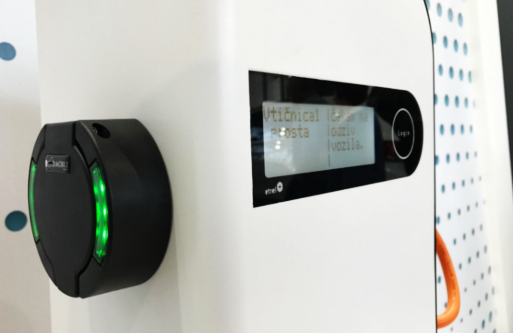 CUPEP, the first generation of charging infrastructure management system, is released. The second generation smart public charger: Etrel G3. The first generation smart home charger: Etrel G4. The second generation smart home charger: Etrel G5. OCEAN Software Suite, the second generation of charging infrastructure management system and its users, is released. The first generation roaming platform Polni.si is developed. 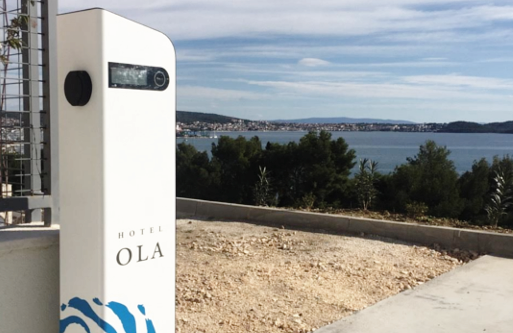 Lauch of Etrel G6 - the third generation smart public charger. The first online front-end for EV users. Etrel's takes part in its 3rd Horizon 2020 project called GOFLEX (Generalized Operational FLEXibility for Integrating Renewables in the Distribution Grid). The third generation smart home charger: Etrel INCH, developed under Etrel's 2nd Horizon 2020 project – SME instrument, is launched. LoadGuard, an automated power management product which monitors home consumption, is released. Etrel's R&D department is one leading teams of experts for electric vehicle charging in Europe. 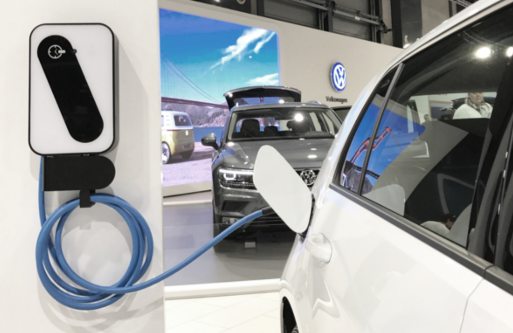 It has been involved in 8 major consortium-type research projects dealing with electromobility implementation plans, smart charging, integration of charging into intermodal transportation, roaming, and standardisation of lab testing procedures for electromobility processes and equipment. 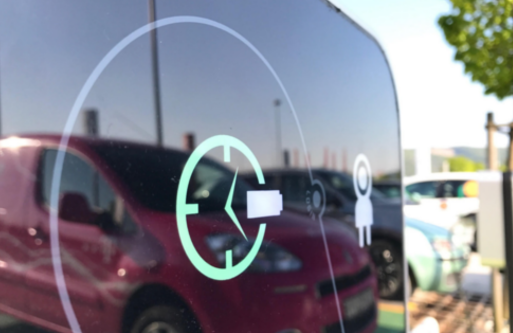 The latest project carried out solely by Etrel within the SME Instrument programme was focused on development of a new generation of interactive charging stations. Using its extensive expertise in power sector and electromobility, Etrel team can advise clients with deployment of infrastructure as well as definition and implementation of new business processes. 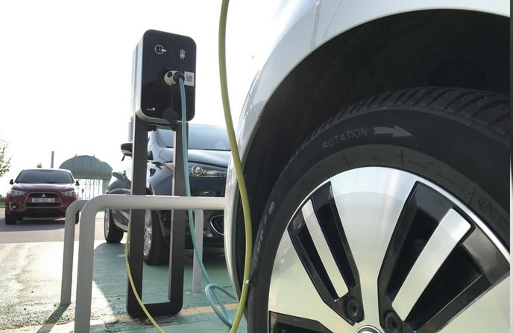 Etrel staff is involved in several electromobility initiatives and organisations, including: AVERE, Orgalime, EEMCG, TC69, Smartgrid Platform, Chamber of Commerce and Industry of Slovenia, JETNET, and others. We are looking for highly motivated Frontend Developer. (knowledge of the C # programming language and / or experience in developing applications for iOS is a bonus). Free charging of electric cars. We are looking for a a highly motivated W / Backend Developer.